Is There an Elephant in the Reading Room? Many kids struggle to learn to read, including kids with dyslexia, auditory-processing disorders, ADHD, autism, memory-deficits, kids that are deaf and hard of hearing, kids with language delays and kids that simply need research-based instruction. The thing is: we know how to teach struggling readers. The research is conclusive. Evidence for best practices in K-3 reading go back centuries to the ancient Sumerians who used clay tablets to systematically teach their children. The research conducted in the 20th century includes hundreds of replicated studies that indicate the best way to teach struggling readers is with a systematic step-by-step phonics approach. There are also many other best practices the field of reading has learned from Cognitive Science. This includes the importance of delayed review, the idea that kids need consistent long-term practice with concepts they’ve appeared to master. Kids also need immediate feedback on their reading errors. There are many other lessons from Cognitive Science discussed in our blog. So What is the Elephant in the Reading Room? 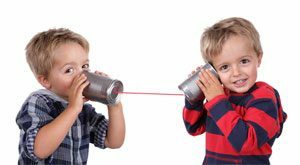 Many struggling readers go through lots of interventions, including work with a speech language pathologist, occupational therapist, and resource teacher. Struggling readers even attend doctor visits where baffled parents describe that their child is not reading. None of the interventions work. On Reading Elephant, we discuss what does work. 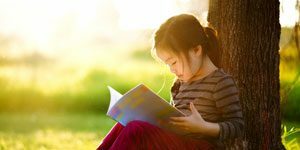 How do struggling readers learn best? We are proudly an evidence-based blog, citing only the best research. 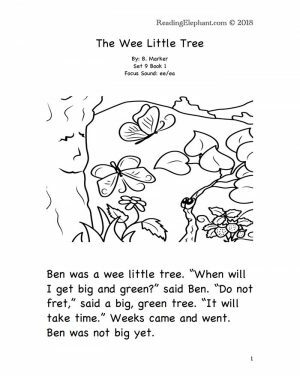 We also provide research-based step-by-step phonics books that help ease kids into reading. 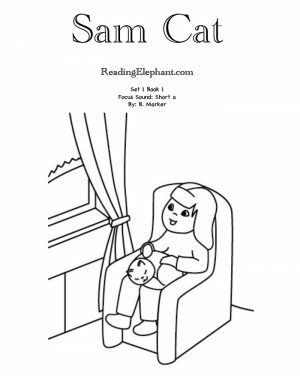 Through this process we expose the elephant in the reading room: the fact that many struggling readers are given inappropriate interventions that make them fall even further behind. Reading is a great migration. It takes our brain on a journey of incredible development, linking areas that previously were not connected. When you teach a child to read, you are quite literally changing the architecture of his brain. This process of learning to read takes years if you’re learning the English spelling system. Kids learn to read in K-3. But how does a struggling reader learn to read? For that, we must turn to elephants (again). During a trip to the zoo, I stood on a ledge overlooking a group of elephants, and was struck by how such massive creatures could move with grace. I expected the elephants to pound on the ground, creating mini-earthquakes wherever they went. Instead, they moved softly, elegantly. How can such big creatures move so gently? Elephants travel far on their great migration. They get fatigued along the way. The migration is full of challenges. Even though they want to arrive, they don’t run or leap to their destination. They walk step-by-step. Like an elephant migration, learning to read is hard: it requires massive functional changes in a child’s brain (Dehaene). It takes herculean effort. If you have a struggling reader, you know this. Yet, learning to read is nothing more than a series of gentle steps. Reading Elephant does not ask kids to leap to their destination, the destination of independent reading. 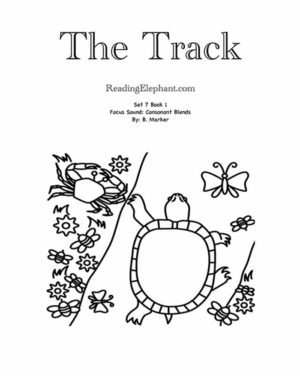 Instead, Reading Elephants walks kids through a step-by-step journey. Reading Elephant guides K-2 educators as well, teaching educators how to use gentle steps to give kids the herculean accomplishment of independent reading. Jackie’s son, Ashton, was a cheerful, friendly five-year old. “My social butterfly will do great in Kindergarten,” thought Aston’s mom. When Aston started falling behind in reading, the teacher and Jackie’s friends and family said Ashton would “catch on.” After waiting and waiting for months, then years, Ashton didn’t catch on. In fact, he fell further and further behind. His self-esteem took a big hit. He began crying before school, and his cheerful disposition turned dark. Other students were surpassing him. The gap between his reading skills and theirs widened. “You’re not stupid,” asserted Jackie. “Yes, yes I am. I can’t read!” he shouted before bursting into tears. Jackie was startled. What happened to my cheerful, confident boy? She knew it was time to take action. Furthermore, she was upset with herself for listening to this idea that Ashton would “catch on.” At that moment, she lost faith in the school system, in what friends and family said and she knew it was time to seek outside professional help. She began looking into books, but she couldn’t find anything at Ashton’s level. “My child can’t read anything!” she realized. Up to that point, Ashton had been memorizing books, and his sham form of reading allowed him to hide his difficulties for a long while. Eventually, Jackie hired a reading interventionist. The interventionist was trained in programs that help struggling readers, including students with learning disabilities. I got the chance to work with Ashton and many other students like him. When I administered the assessment, I found that Ashton, then in second grade, couldn’t read at all. He didn’t know letter sounds. In order to cope with his reading failure, Ashton memorized books and looked at pictures to guess at the words. But his sham form of reading broke down when he read new books, ones he hadn’t memorized. Ashton was diagnosed with dyslexia. Ashton’s school was not using research-based methods. Kids were expected to “guess” at the words by answering questions like, “What makes sense there? What sounds right?” a method that leaves 30% of children behind in reading. Ashton needed a gentle systematic phonics-based approach to learning how to read. At such a low level, there weren’t many books Ashton could read successfully, and he became nervous whenever a book was in front of him. As I worked with kids like Ashton—kids with a wide variety of learning challenges—I created books for K-2 kids experiencing reading failure. I wanted a set of books that could help any child learn to decode. I made the printable phonics books systematic, easy-to-use, comprehensive and with fun pictures. Ashton learned to read with a step-by-step research-based phonics approach. 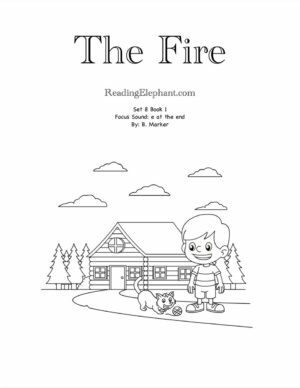 He learned to read using Reading Elephant printable phonics books. His behavior problems in school diminished. Before he told his mom that he was “too stupid to read,” and later he asked her to order more of his favorite Little Critter books. As he worked his way through the program, he was delighted when he could read books on his own. If you want to learn best practices in reading instruction, join the Reading Elephant blog. 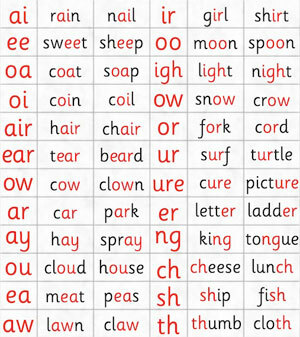 If you’d like to use our research-based printable phonics books, enter our shop. All struggling readers deserve to reach their full potential. Kids like Ashton need research-based methods, and it’s up to us to teach them in a way that works.